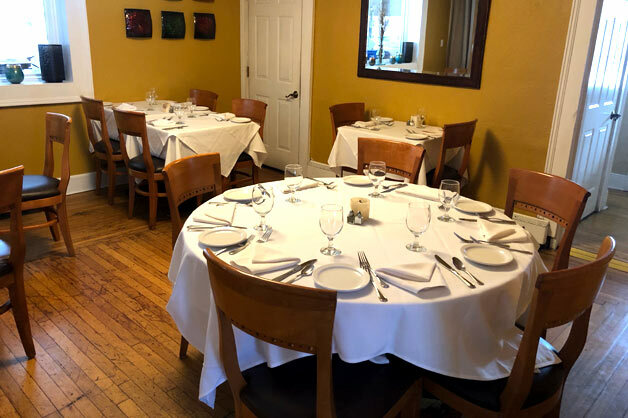 "Globally Influenced American Cuisine in the Historic 1850 Alten House"
Nemo Grill, an Avon restaurant, is located in the historic Alten House. This 1850 building is a Historic Landmark that served as a private residence and operated as an antique store. Nemo Grill serves Globally Influenced American Cuisine. 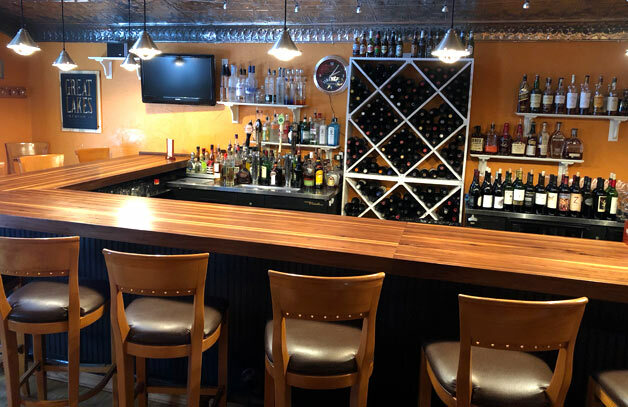 Our Popular dishes include Maple Leaf duck breast with caramelized onion mashed potatoes, grilled asparagus and black mission fig-marsala sauce; and sea bass with truffle cheese pasta, asparagus and marcona almond brown butter sauce. 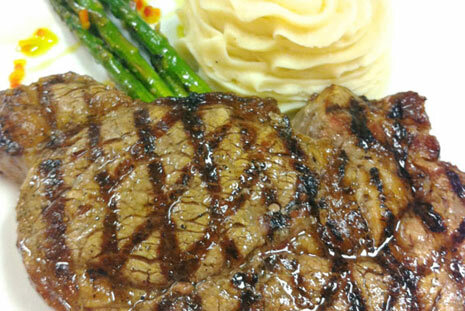 We also have a robust offering of steaks, served with whipped potatoes and seasonal vegetables. We look forward to serving you and your family for many years to come! When patrons dine with Nemo Grille, we want it to be more than just a meal, we want it to be an experience. 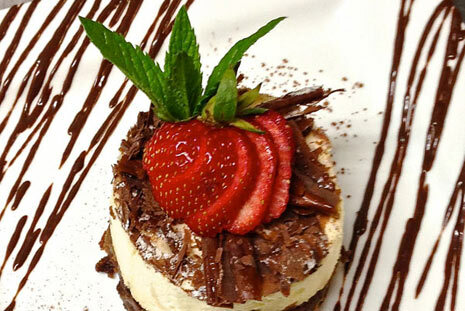 Our focus is on the quality and taste of our food, consistent presentation, and great customer service. products cooked to order in our restaurant. © Copyright 2019. Nemo Grille.